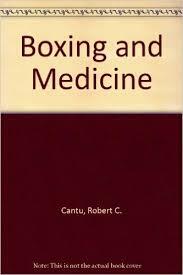 Sports Medicine for the Combat Arts by Joseph J. Estwanik, M.D. 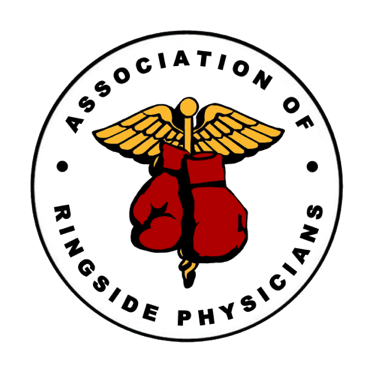 Championship Nutrition and Performance: The Wrestler's Guide to Lifestyle, Diet and Healthy Weight Control by Nicholas Rizzo, M.D. 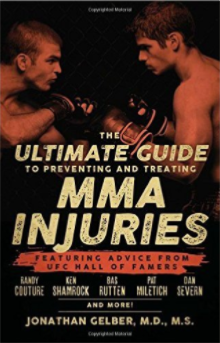 The Ultimate Guide to Preventing and Treating MMA Injuries by Jonathan Gelber, M.D.